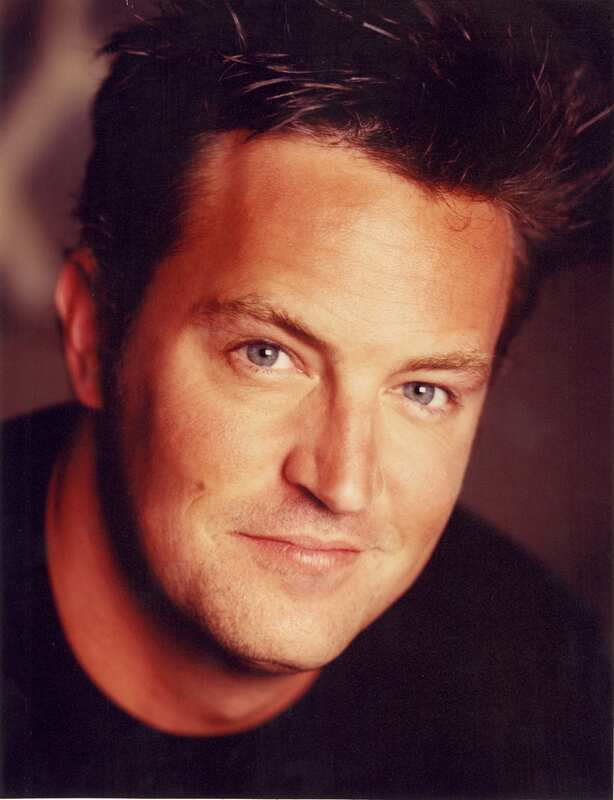 Behind the comedic one-liners and witty sarcasm, Chandler Bing was hiding a secret – the actor playing the famous sitcom character on “Friends” was battling serious addiction issues. Now sober, Perry opens up about his experience, hoping to help others who are struggling with addiction. 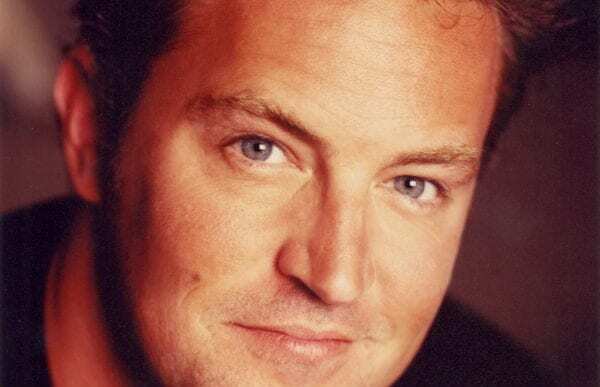 Since conquering his addictions to prescription drugs and alcohol, Friends actor and comedic genius Matthew Perry has made it his mission to share his struggles with the hope they will encourage the benefits of sobriety. He has been quoted as saying” A lot of people think that addiction is a choice. A lot of people think it’s a matter of will. That has not been my experience. I don’t find it to have anything to do with strength”. Perry struggled with depression, alcohol and prescription drug abuse while appearing on “Friends”. He credits the press coverage for getting him into recovery. In May 2013, The Office of National Drug Control Policy honored Perry with the Champion of Recovery award for his work with the National Association of Drug Court Professionals (NADCP). Drug courts allow non-violent substance abusers the opportunity to avoid jail time if they agree to rehabilitation treatment. As an Ambassador for the NADCP, Matthew has been to Capitol Hill several times to lobby for the additional funding needed to expand access to drug courts across the United States. Later that month, Perry opened his Malibu property as a sober living home for men. Though he no longer resides there, he serves as a staff member working directly with the tenants. The Perry House is committed to helping the men recover through the twelve-step program and meditation. Perry continues to act. In February 2016, he made his debut in the lead role of a new production of his play The End of Longing, at the Playhouse Theatre in London. His most recognized roles are the Emmy-nominated ‘Quincy Jones’ on The West Wing and ‘Chandler Bing’ on the sitcom Friends.